Gordon Burnell Short passed from this life into the next on Thursday, March 28, 2019 in Claremore, OK. Gordon was born October 8, 1938 to Gordon B. Short and Mary Virginia (Maxwell) Short in St. Louis, MO. After graduating from Central High School in Tulsa, OK, Gordon joined the U.S. Navy, leaving the service as a Naval Air Corp Airman E-3. He later attended Cal State Poly where he earned his Bachelor of Science with a major in city and regional planning. Gordon served as a city planner for Paso Robles, CA for several years. Gordon met the love of his life while living in California. He married Barbara Glavin in 1974. Together they raised her three children, whom Gordon loved very much. Gordon was especially devoted to his step-son, Robbie, who has Downs Syndrome, encouraging Robbie to learn to care for himself and be helpful to others, and eventually be able to live a successful life in a group home. Gordon devoted his life to caring for Barbara until she passed away. Gordon learned to ride horses at a young age which grew into a love of riding motorcycles. Gordon was a member of the Masonic Lodge and was an avid model train collector. Although a man of meager means, Gordon was known to actually have given the shirt off of his back to others in need. He was a man who did not see the color of someone’s skin, but rather the content of one’s character and heart instead. Gordon loved animals, especially his little dog, Dominic. Having the IQ of a genius, Gordon also enjoyed computers and intellectual conversations with other like-minded people. He was also a tutor to several young men, helping them successfully master physics and calculus, enabling them to graduate. He also had his vices – Dr. Pepper, pizza, listening to music, watching his favorite television shows, and driving fast. His favorite quote is that of Patrick Henry, “Give me liberty, or give me death.” Gordon was the ultimate hippie. Gordon was preceded in death by his wife, Barbara Short; his parents, Gordon and Mary Virginia Short; his brother-in-law, Robert “Lee Roy” Baldridge; dear aunt, Dorris Maxwell; special cousin, Bill Gallatin; one great-nephew, Matthew J.J. Baldridge; and two great-great-nephews, Matthew C.A. and Layton Baldridge. Gordon is survived by his sisters, Virginia Baldridge of Tulsa, OK and Mary Ann Rogers of Plano, TX; step-daughter Linda (Jim) Hayden of Colorado; step-sons Robbie Glavin of Paramount, CA; John (Laurie) Glavin and daughters Heather and Nicole of Norco, CA; his 3 step-grandchildren, Courtney, Devin, and Anthony; his nieces, Ginger and Heather Rogers of Plano, TX; nephews, Damon (Lisa) Baldridge of Sapulpa, OK; Greg (Diane) Baldridge of Tulsa, OK; Chris (Tonya) Baldridge of Collinsville, OK; great-niece, Tonukkah Baldridge and children (Anikah, Lucaya, Nicollette, and JaReez) of Fort Meade, MD; great-nephews Joshua (Sarah) Baldridge and children (Alexis and Aiden) of St. Louis, MO, and Padon Baldridge of Collinsville, OK; great-nephews and great-niece: Dakota, Dylan and Harley Rose Baldridge of Tulsa, OK; special cousin, Sondra Gail Gallatin of Cedar Rapids, IA; special family friends, Pat and Eddy Davis of Tulsa, OK, as well as several dear cousins. A memorial service celebrating Gordon’s life will be held 2PM Tuesday, April 9, 2019 at Fort Gibson National Cemetery Pavilion, Fort Gibson, OK with Pastor Carolyn Spencer officiating. 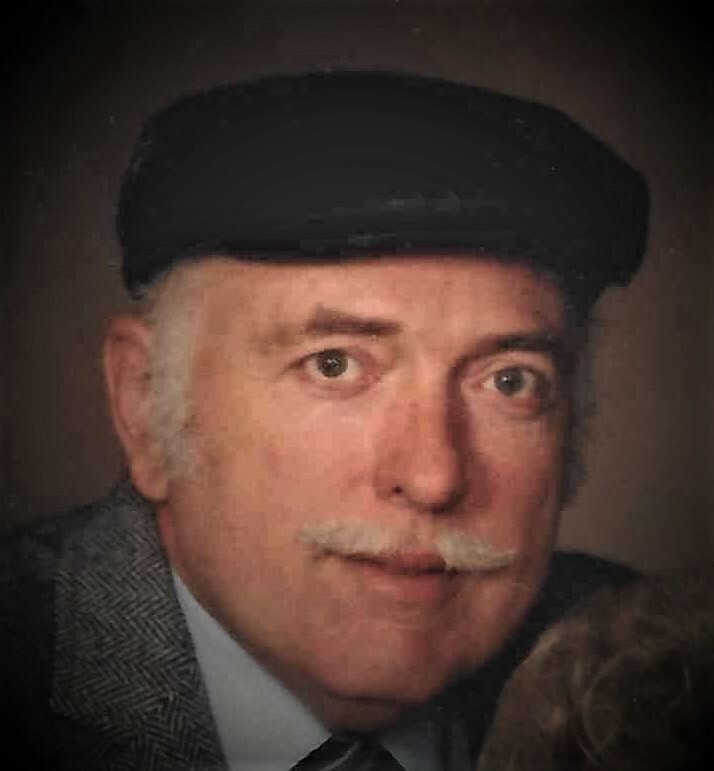 The family of Gordon Burnell Short has entrusted his service, cremation and burial to Clifford D Garrett Family Funeral Home and Cremation Service. 918-478-2555 Online condolences may be left at clifforddgarrettfamilyfh.com .